Happy Valentine’s Week everyone! Valentine’s Day is one of my favorite holidays! Who doesn’t love love right!? 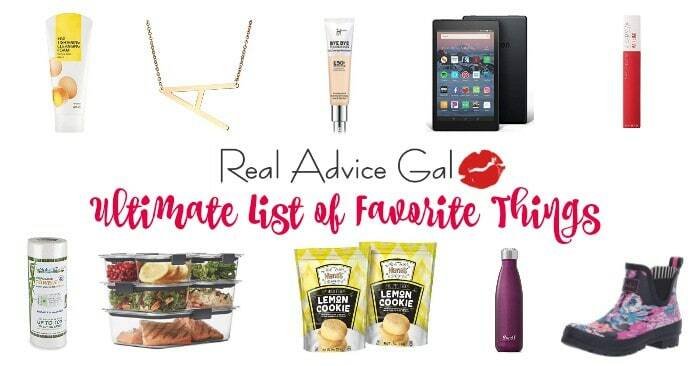 Love and candy, roses, and parties are all the fun things about Valentine’s Day. My daughter is having a Valentine’s Day party at school at the end of the week and all the parents were asked to think of something fun for the kids to do. 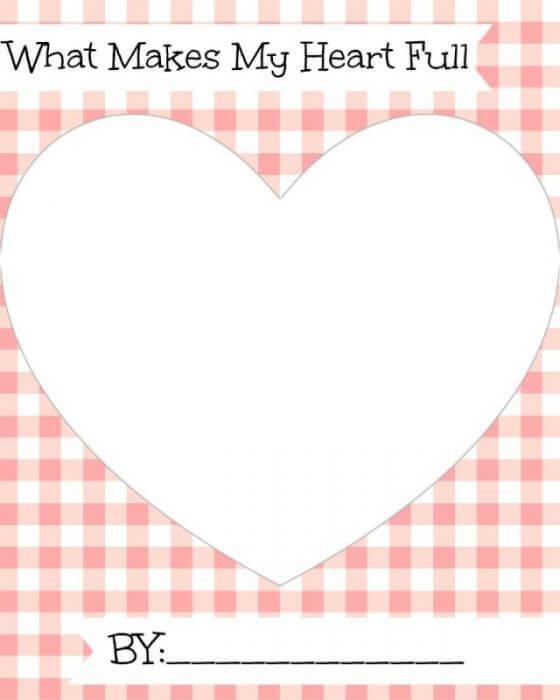 I thought I would make some fun Valentine’s Day Printables for her class and share them with you guys! I always love to use any excuse I can to sneak in some education everyday. 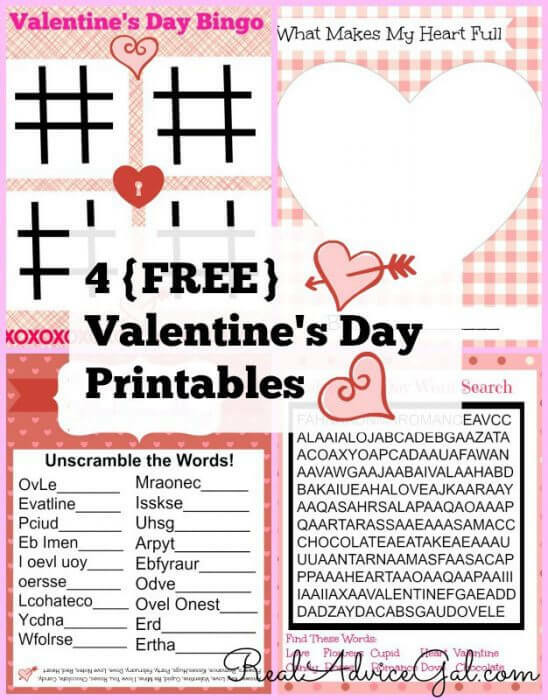 So these 4 Valentine’s Day Printables include activities that are not only fun but will teach your children something. Let’s check them out! 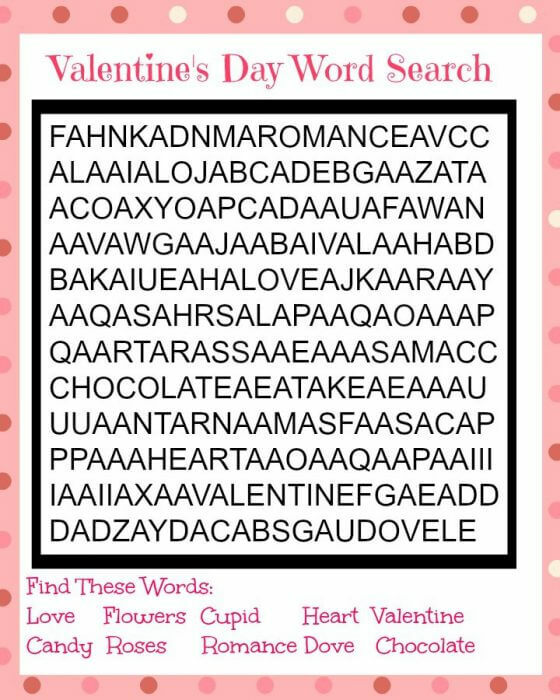 Valentine’s Day Word Scramble- Fun and educational! 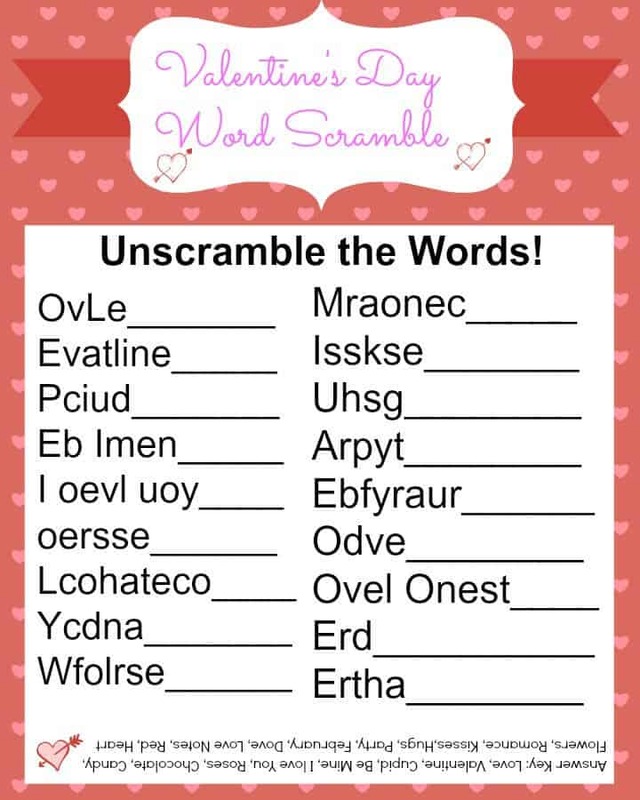 Unscramble all the words associated with Valentine’s Day! This activity is great for word recognition and spelling! Valentine’s Day Word Search- Another great word recognition and spelling activity. My daughter loves word searches and this was her favorite activity! 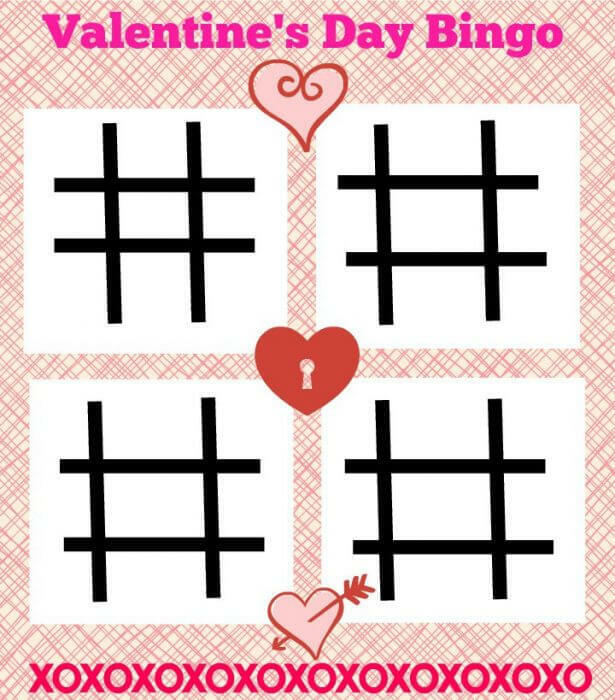 Valentine’s Day Bingo- Bingo is a fun 2 person activity that will help with planning. You could use a pen and write X’s and O’s or your could use little candy hearts or other candies! Valentine’s “What Makes My Heart Full” Fill In- This is a sweet activity where your child(ren) can let everyone knows what makes their heart full. This is great for handwriting, story telling, or drawing. It would also make a really cute keepsake! There you have it! 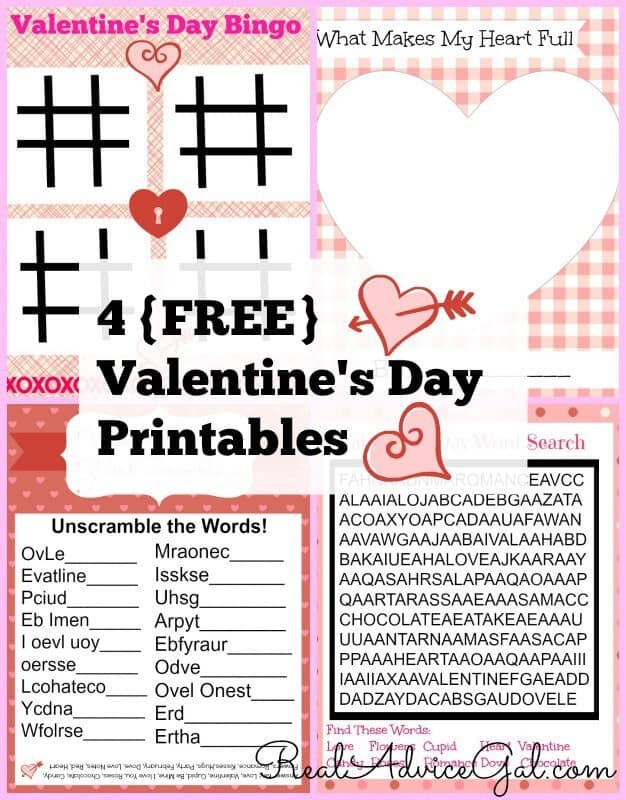 4 (FREE) Valentine’s Day Printables for you to print out and enjoy with the valentine in your life! 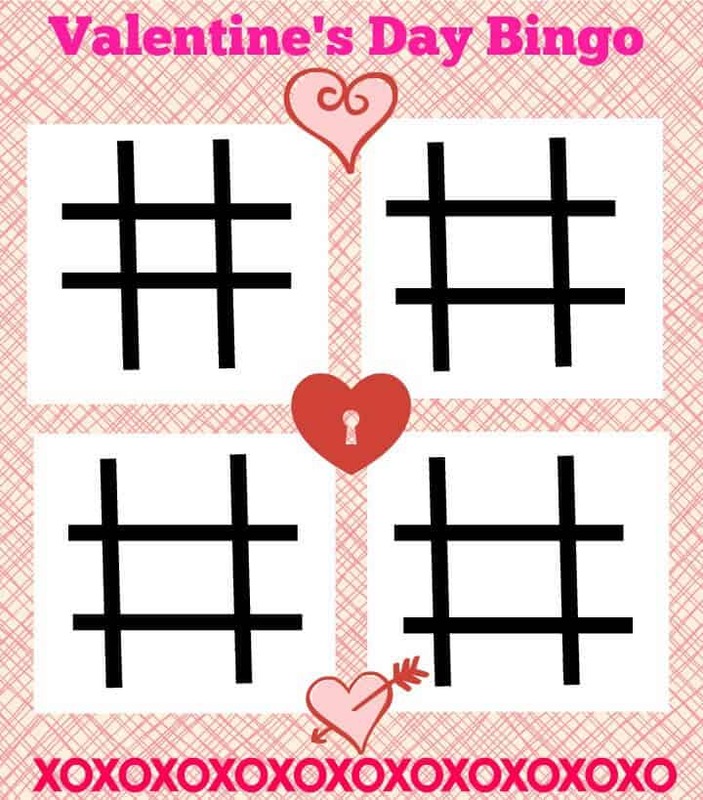 What’s your favorite way to enjoy Valentine’s Day?